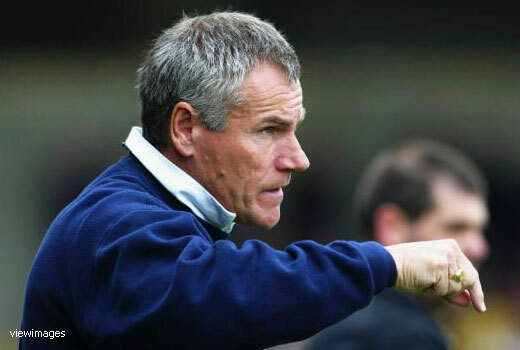 Peter Taylor, former manager at Leicester City, England caretaker manager and Under-21 coach, who left Stevenage Borough two weeks ago have been offered to take on Newcastle United Academy. “Dennis rang me for a general chat a couple of weeks ago and then we had a cup of coffee and another talk yesterday,” said Taylor. Southend-born Taylor has widely known as the high-profile and the most experienced in football to take the job as the director of United Academy. When Keegan resigned the England job in 2000, he was the one the FA turned to in a caretaker capacity for one match against Italy. His two spells as the England Under-21 manager, brought in several young players through and has been working with Steven Taylor when he played for the England Under-21 side. Peter was also briefly served as Wise's manager at Leicester City. When asking about the report we are chasing Peter Taylor, Magpies Zone correspondent Clarky said he might be being rather machiavellian over this, but find it a curious move actually. Furthermore, Clarky was putting his cards on the table, and wondering whether the club is planning to eventually replace KK with a management team of Wise and Taylor. If so, there may be no plan to replace KK in the short-term. In fact, this may be being seen as the establishment of a succession plan to replace Keegan at the end of his contract, ie. 3 years hence, but one which could always be activated sooner, if necessary. With Keegan's summer transfer kitty reported to be (only) £20m, he could be tempted to take any deal that come to him regarding to any Newcastle players. The current rumours said Charles N'Zogbia could leave St James' if Newcastle receive an enticing bid. Peter Taylor had a successful spell at my club Gillingham as manager and was very popular. He has excellent credentials at managing at under 21 level and it would be good for Newcastle if you get him!